Dog parents always have two things with them: treats and poop bags. Even when we've left the dog at home. I'm always reaching in my pockets and finding treats, or searching for something in the bottom of my bag, only to discover a few random poop bags. Fellow dog parents, it's time for us to get organized! Disclosure: This post is sponsored by Mighty Paw. I am being compensated for helping spread the word about their products, however Lapdog Creations only shares information we feel is relevant to our readers. All opinions expressed here are our own. Mighty Paw is responsible for the giveaway prizes. This post contains affiliate links. 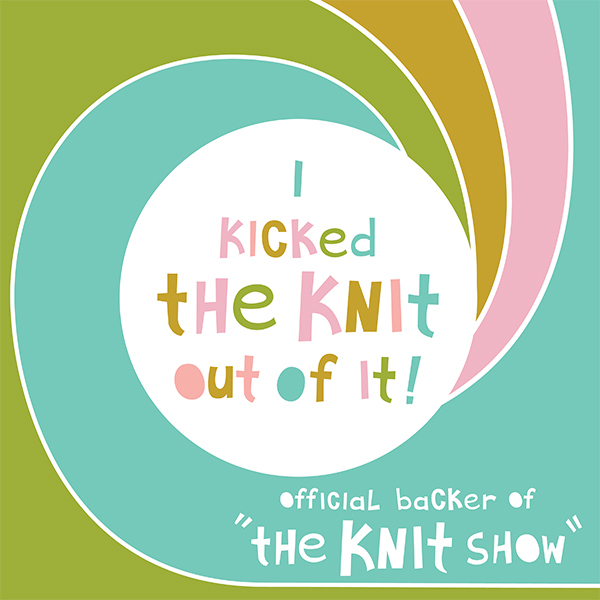 If you click on one and make a purchase, we may receive a few pennies to assist in maintaining this blog. Thanks to Mighty Paw , dog parents can get organized with high-quality, built-to-last products! The first thing I noticed about the Mighty Paw Treat Pouch and Poop Bag holder was the fine craftsmanship and attention to detail. The quality far surpasses any pouches and holders I've had in the past (and just for the record, that's quite a few). The material used is high quality and designed to be both functional and long-lasting. It's easy to clean and even waterproof - which is a huge plus when you get caught out in a storm with your dog. I also love that they used reflective stitching to help keep us visible. 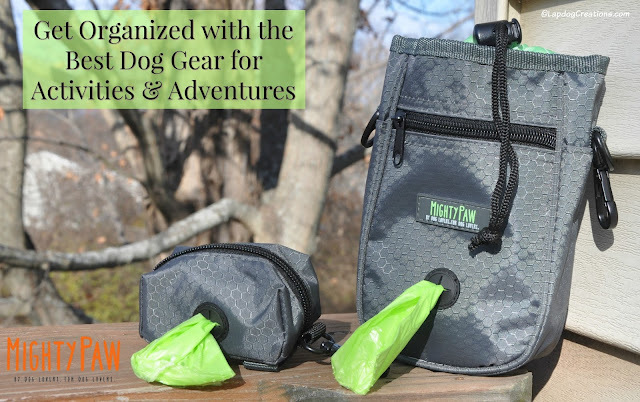 The drawstring style Treat Pouch is big enough to carry up to two cups of treats or kibble - but that's not all! The pouch also features two compartments for your own stuff - an open slot for easy access to something like your cell phone, and a zippered slot for your license or money. 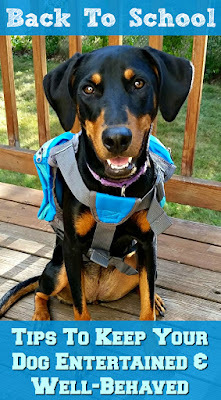 As if that wasn't enough, they included a carabiner clip for your keys and a built-in poop bag holder (1 roll of color coordinating bags is included)! Plus, a removable, adjustable belt (26" - 42"), which allows you to wear the pouch around your waist or carry it over your shoulder. I tried to think of something Mighty Paw missed on the pouch, but I honestly can not. It's like they created the Cadillac of treat pouches! It's even available in two color combinations - black/orange and grey/lime. For those times when you don't want to carry around treats and extra things, there is the simple, yet rugged Poop Bag Holder . 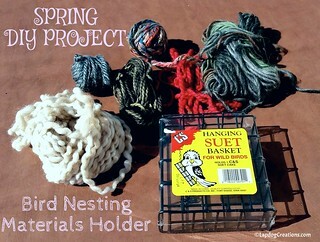 The zippered pouch houses a single roll of poop bags (one roll of color coordinating bags is included), but also has a little space to stash your house key, ID or a few emergency treats. 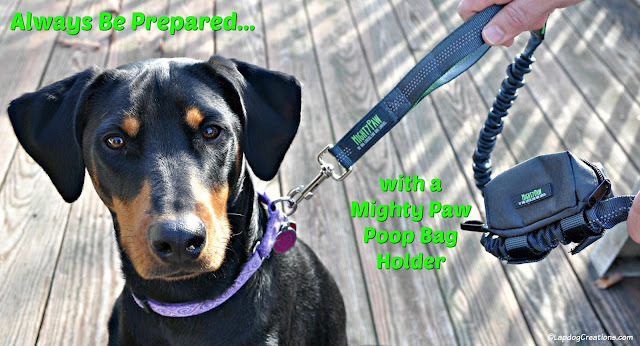 The Poop Bag Holder features two durable velcro straps for easy attachment to a leash, harness or even your belt. A carabiner clip is also included. Like the Treat Pouch, the Poop Bag Holder is also available in two color combinations - black/orange or grey/lime. So not only can you get organized, but you can do so in a coordinating, eye-catching fashion! 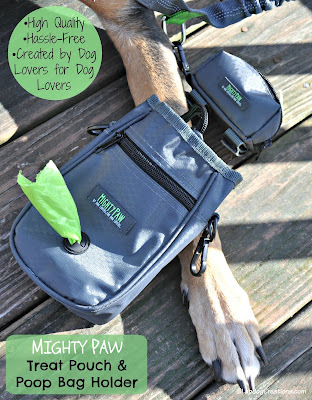 This always-on-the-go Dog Mom gives Mighty Paw two thumbs up - and the Lapdogs give them all paws up because it means they get more treats and walks! Order a Treat Pouch or Poop Bag Holder today and see the outstanding quality for yourself. 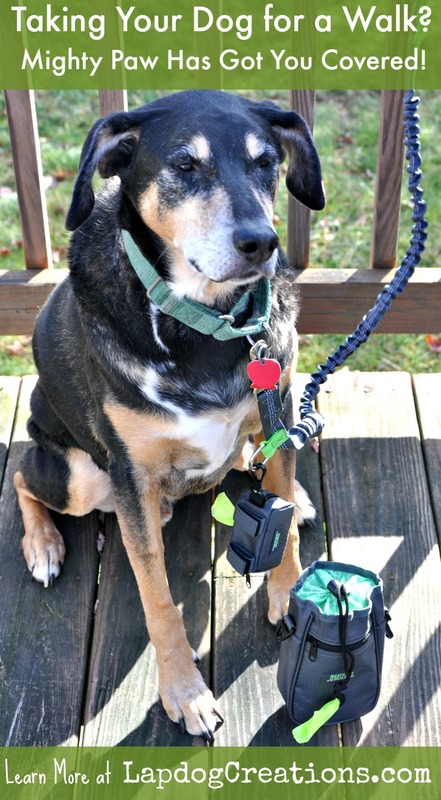 I'd also highly recommend their leashes, which are available in an array of configurations. 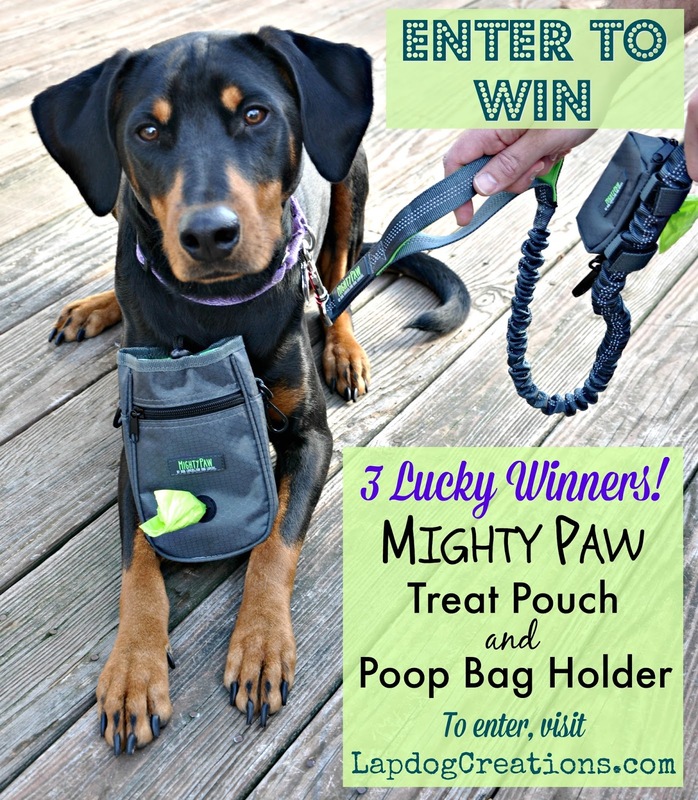 Plus, Mighty Paw is generously offering 20% off everything in their Amazon store when my readers use coupon code LapDog20 - that's 20% off the treat pouch and the poop bag holder, plus any of their awesome leashes, collars, safety items, toys and more! But hurry, the 20% discount is good thru 12/31/16! 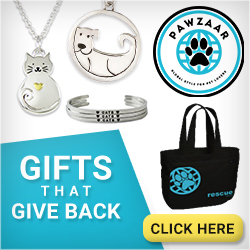 Grab what you need and something extra for the pet parents on your holiday shopping list - yes, you still have time to get your order before Christmas! 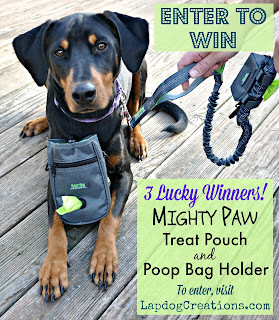 Thanks to the folks at Mighty Paw, three (3) lucky winners will each receive a Treat Pouch and Poop Bag Holder! We currently use my pocket for the bags and a cheap plastic dispenser when we go for longer walks. We do have a treat bag, but it doesn't hold bags. 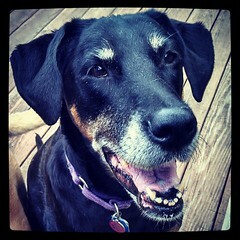 Right now, I use the Earth Rated poop bags, and one of their leash dispensers. I like that it has a place to hang a full poop bag until I reach a trash can. Treats I carry in a container meant for nails and bolts and stuff, that I got from the hardware store. What a versatile bag! I love that you can hook your keys on it. Nothing fancy, just my pockets! Sadly, I often use my pockets for poop bags and treats. In the summertime, it's a real drag because many of my clothes just don't have pockets! I'd love a tool like this. I use my pockets to carry treats and a poop bag holder for the bags. I just tie bags on the leash. I stuff my pockets with bags, treats and toys. All my jackets have treat crumbs in the pockets. 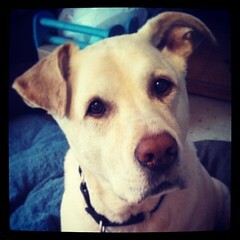 I currently keep empty poop bags, treats, clicker, ect. in the pockets of an old fishing vest. I carry the bagged poop to the nearest trash can. I have one of those plastic poop bag holders dangling on the leash - and the treats are in my jacket pockets.....not always so handy though! 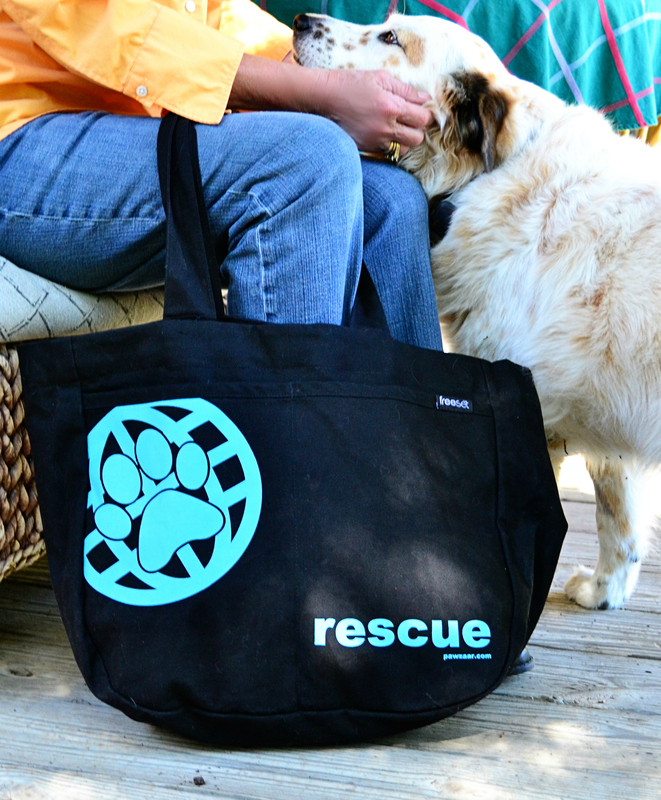 These items would be wonderful to use and/or give as a gift to another dog walker!! We have a bag dispenser attached to the leash. i use a baggies for treats and just carry the poop bags in my pocket. when we go to events, i carry the poop bags in a big bag that has extra leashes, towels, wipes, treats, brushes, water, etc. I have a poop bag holder on my dog's leash but it's a hard plastic one which I don't like. I bring along treats in a baggy for our walks and put it in my jacket pocket. Both these would be great for our walks! Currently I carry treats in my pockets when I have pockets, sometimes I don't and then I don't carry treats. Poop bags are on a canister attached to my key chain. This would be great as I would always be able to carry treats and I could carry my phone, some emergency cash and the keys too when we go on walks. I currently stuff my pockets (if I happen to have pockets) with as many empty poop bags as they will hold. If I don't have pockets..well, I will carry them in-hand or try and fit them in my purse (if I have it with me.) Treats are usually carried the same way, but in a zip baggy. I put the treats in my jacket pocket and the bags in my back pants pocket...I know, not the best system. 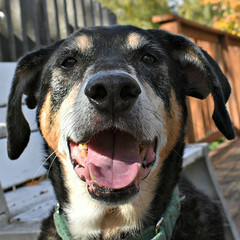 Im a new doggie owner. This is my first doggers as an adult. He is super spoiled and has everything he needs but I am not, haha. I am working on learning all of the fun toys that I get to play with that make no difference to him, like this awesome bag!! !